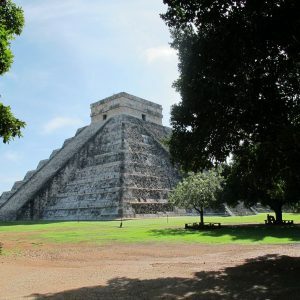 For Transport: Hotels or resorts north of Mayan Palace are considered a Cancun pickup. 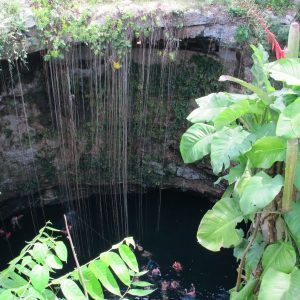 Anything south would be considered Playa Del Carmen. Passengers ($50 usd for each additional passenger. ): The number of passengers that will be on the tour. 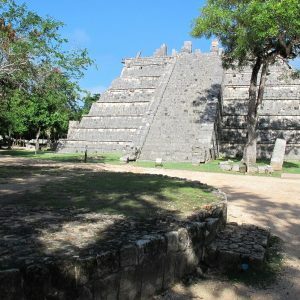 This tour is just like all the other Chichen Itza Private Tours only better!! 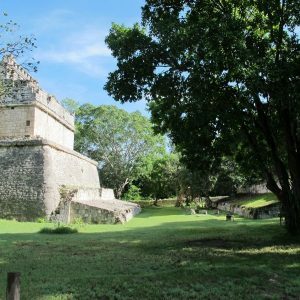 This tour can be customized up to the minute with your choice of stops on the actual day of the tour. All you have to do today is make your reservation. 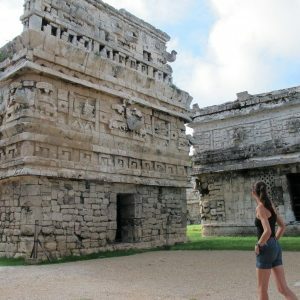 Choices of stops outside of Chichen Itza will be decided by your group the day of the tour! You will have choices of 2 additional stops for 1 hour a piece. The options are listed below. Just make your reservation, and we will take care of the rest! 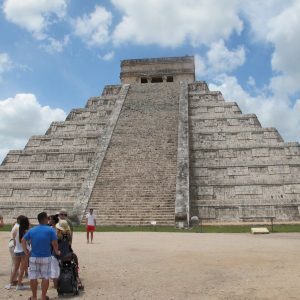 3 hours at Chichen Itza 1 1/2 hours with guide, and 1 1/2 without. Skip stop 2 all together and return to hotel. 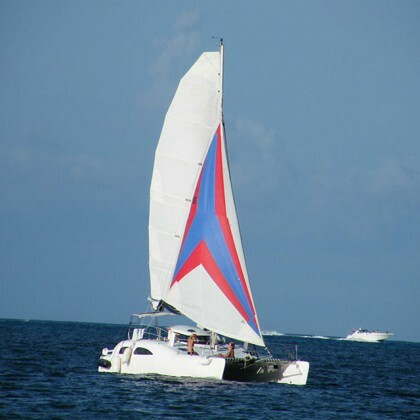 Approximately 8 – 12 hours from pickup to drop off dependent upon your hotel location and choices the day of the tour. The remaining balance of all private tours must be paid in USD or Pesos to your guide the day of your scheduled tour. 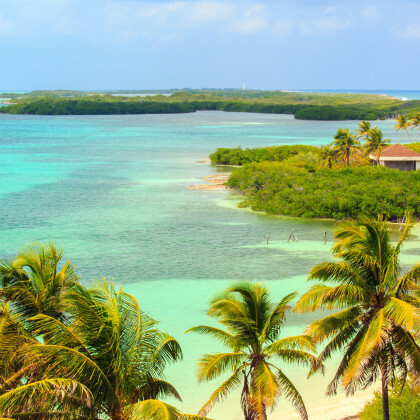 Email us at info@wonderousworld.com or call us at 1-800-789-3414. 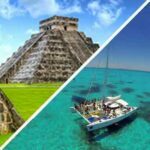 I was looking for convenient option to visit Chichen Itza, Cenote Ik-Kil, Coba, Tulum and some other places by the group of 7 people. 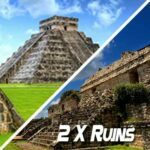 I found WonderousWorld company on the internet and asked about options. Frankly speeking I asked a lot of questions, just to be sure that everything willl be organized according to my expectations. David, the guy from customer service aswered all my questions (23 emails :)). I really appreciate his attitude that’s why I decided to book and prepaid. The tour was operated by other company – the partner, I was told before about that. The trip was excelent. We got private van, private guide (very well speaking english). Everything was fitted to us. 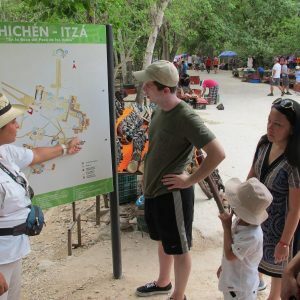 Our guide (his first name was Pastor) was amazing, he explained everything about Mayan culture and their history. Pancho – the driver was also wery good driver. Guys, thanks a lot! 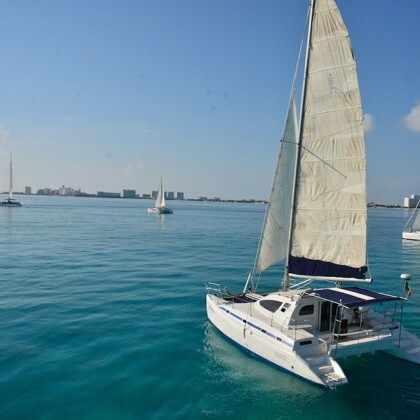 What is also very important the cost of this tour was cheaper than offers from other companies. I am really happy about this trip, and I am looking forward for the next one. I strongly recommand WonderousWord! Our first private tour and turned out excellent. Our extended family of 12 had an unforgettable time on the tour with Rogelio, our guide, and Roberto, our driver. 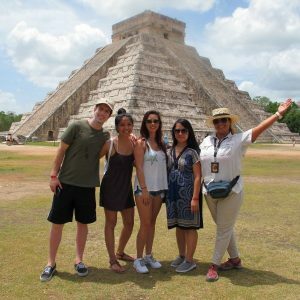 Would highly recommend this private Chichen Itza tour to groups because of the flexibility and personalized service it gives you. We pretty much did everything how we wanted and Rogelio gave us tips and suggestions depending on our wants and needs. Turned out great! Thanks a bunch guys for making our trip awesome! !